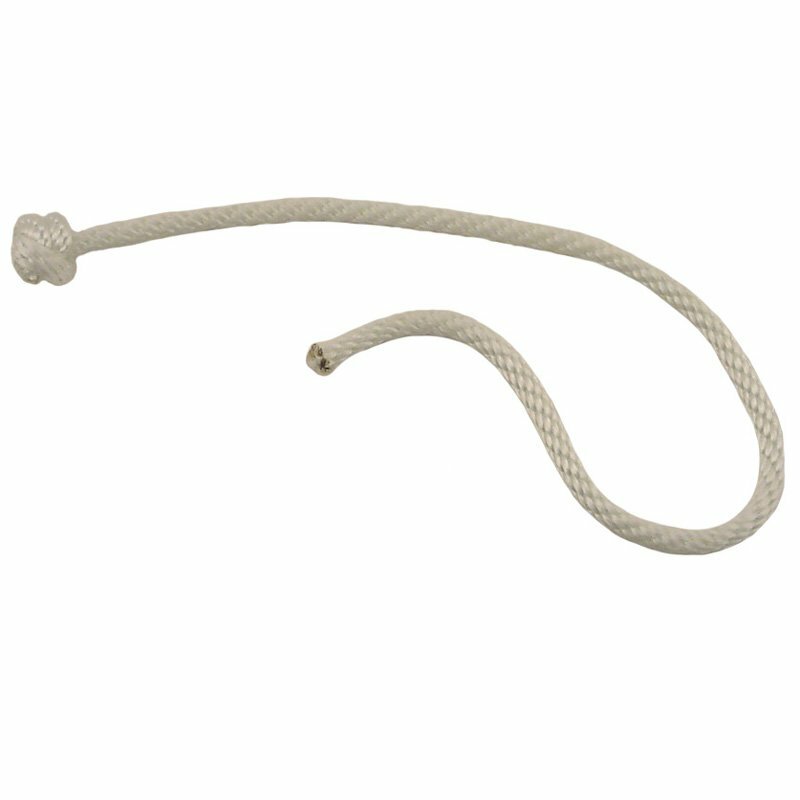 Rope - Extra Nylon Throw Rope. $0.50. Had previously purchased bumpers without the throw cords. 1/4" x 21" solid braid nylon rope knotted on one end. This is the same rope that we put on the throw dummies that we sell.